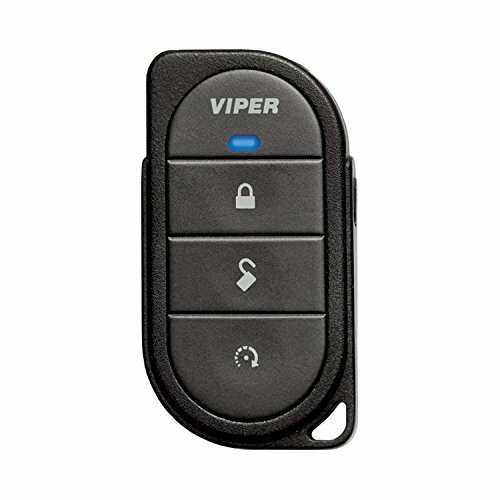 You can start your car from up to 1500 feet away -that's over a quarter mile -with Viper's Model 4105V remote start system. Just push a button on the keychain remote, and your car will be warmed or cooled just to your liking when you get to it. The remote also unlocks and locks your car, and even allows you to arm and disarm a factory security system in most cars. Two auxiliary channels allow you to add functions like popping open the trunk or lowering the windows. The Model 4105V system is also compatible with any Viper Smart Start module, which allows you to start your car via your smartphone with no limit to the range.